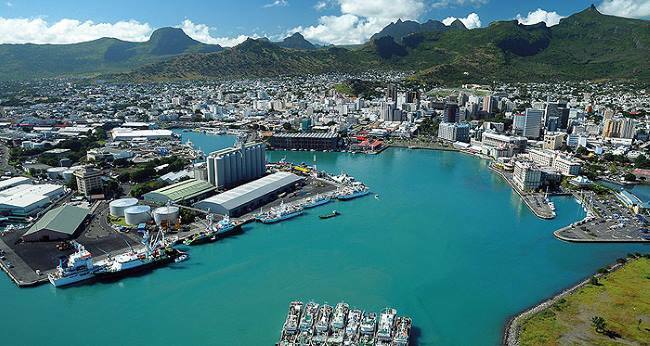 The Mozambican government has once again firmly rejected the demands from Malawi that the Zambezi and Shire (Chire) rivers be used for commercial shipping. 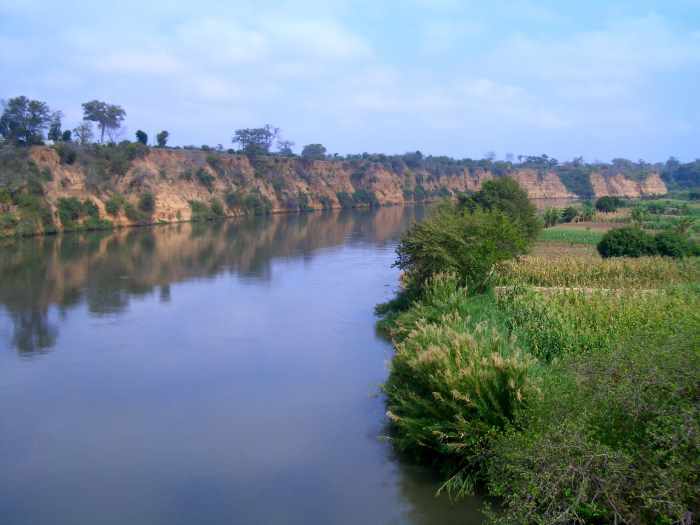 Malawian officials have raised the question of using the Shire-Zambezi waterway for Malawian trade, protesting that the Mozambican authorities are “creating difficulties”. 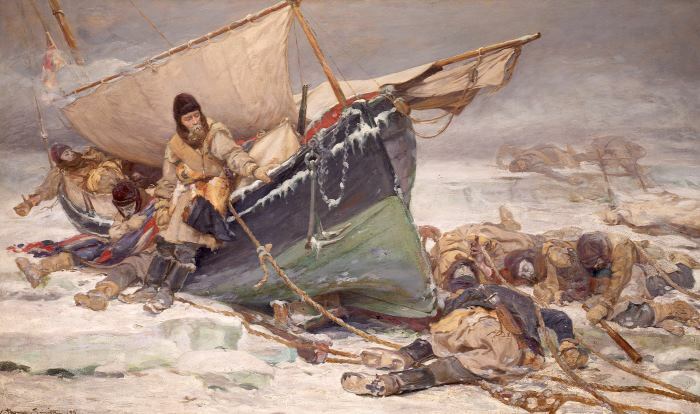 They forged the last links with their lives: Sir John Franklin’s men dying by their boat during the North-West Passage expedition 1895 by Thomas William Smith. 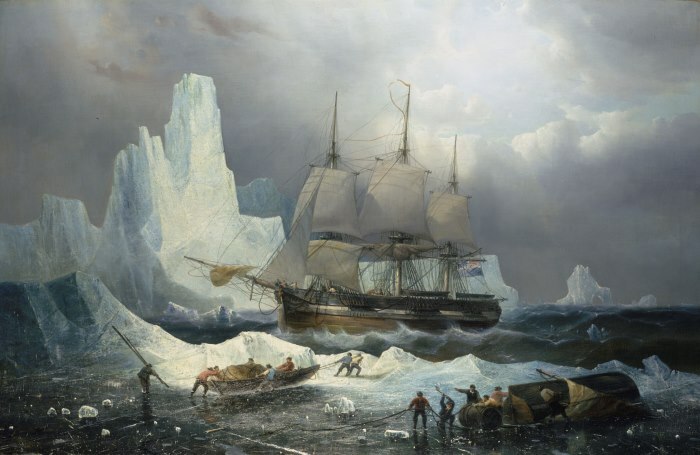 The original full title of this painting, under which it was first exhibited at the Royal Academy in 1895, is ‘They forged the last link with their lives: HMS Erebus and Terror, 1849-50’ (the dates being artist’s guesswork). It was the first and apparently most dramatic of only four works that Smith exhibited there and is probably the best known of various paintings prompted by the fiftieth anniversary of the departure of Sir John Franklin’s final and ill-fated Arctic expedition from Britain in 1845. The ‘last links’ in question refer to the claim that Franklin completed discovery of a formerly uncharted North-West Passage route through the Arctic archipelago, before Robert McClure did so in 1850 during his Franklin search from the Pacific side. This idea was promoted by Lady Franklin, based on the findings of the ‘Fox’ expedition of Francis Leopold McClintock: she was right in that Franklin had in effect done so by a different route, a fact not recognized until after McLure’s success, and may himself not have confirmed it before his expedition perished leaving no discovered record of the fact. The actual origin of the phrase is attributed by Lady Franklin to Sir John Richardson, in a letter to Palmerston published in McClintock’s ‘The Voyage of the Fox’ (1859). The painting itself is based on McClintock’s find of a boat in Erebus Bay containing human remains. However, since he had also found documentary evidence that Franklin died in 1847, before the expedition abandoned its ships, the figures shown are all anonymous, including the apparent last survivor. It could also be argued that this anonymous brotherhood of death adds to the impact of the composition, anticipating – although only with advantage of hindsight – the same commemorative instinct that led to the cult of the ‘unknown soldier’ to represent all those who died in the First World War but without known graves. While this is Smith’s best-known painting, he is an artist of whom little appears to be recorded and over whom there is some confusion. He seems to have been a historical and portrait painter exhibiting between 1890 and 1925 in various places in the UK, and the National Portrait Gallery (which has one portrait by him) gives his dates as 1865-1936. The confusion – often of their dates but also possibly of exhibition history – is with an apparently different man called William St Thomas’ Smith: he was a landscape and marine painter born in Belfast, then with early and late-life Canadian connections, but who also worked in Britain, and whose dates were 1862-1947. This painting is signed ‘W. Thomas Smith. 95’ , lower left. From 14 July to 7 January 2018, the National Maritime Museum (NMM) in Greenwich, SE London, will host a major exhibition, developed by the Canadian Museum of History (CMH) in partnership with the NMM and Parks Canada, and in collaboration with the Government of Nunavut and the Inuit Heritage Trust, exploring the mysterious fate of Sir John Franklin and his crew on their final expedition – a mystery that still remains unsolved today. With over 200 objects on display from the superlative collections of the NMM and the CMH, alongside finds from HMS Erebus on show for the first time in Europe, the exhibition promises to advance understanding of the expedition, to reveal the Victorian fascination with the Arctic, and to begin to answer questions about what may have happened to those men on their fateful journey to the Arctic. Setting sail from the Thames on 19 May 1845, Sir John Franklin and his crew, aboard HMSs Erebus and Terror, were the Britain’s biggest hope of finally traversing the whole of the North-West Passage – the much desired passage from Europe to Asia thought to enable an easier trade route. 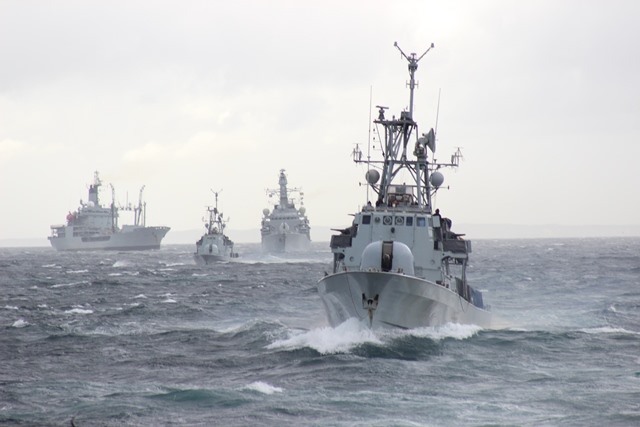 A hope that Britain believed with near certainty was about to be realized by the largest expedition the nation had ever sent to the Arctic region, under the leadership of the already well-decorated and well-travelled, 59-year-old Franklin. However, July 1845 in Baffin Bay was to be the last time Europeans saw Franklin and his 128-man crew, as HMSs Erebus and Terror sailed toward their goal of finally charting the remainder of the North-West Passage. Two years passed and still nothing had been heard from the men, prompting the first of a series of expeditions to be sent into the Arctic in an attempt to find them and the reasons why they had not been in touch with their loved ones back home. Between 1847 and 1880, over 30 search expeditions ventured to the Arctic in the hopes of uncovering the fate of the Franklin expedition. Urged by Lady Jane Franklin, Parliament, and the British press as public concern grew, the Admiralty dispatched expeditions both overland and by sea. By 1850 there were still no clues to the fate of the crew and the British Government, after much criticism, offered substantial rewards of £20,000 to any parties who could provide news of the expedition. Over the course of the next 30 years, news and relics, such as tin cans, snow goggles and cutlery came back to Britain to indicate something of what might have happened: the deaths of the entire crew through a combination of factors including scurvy and starvation, speculation of cannibalism and potential madness brought on by lead poisoning. It was not until 1859 that the sole piece of paper, often known as the Victory Point Note was found and revealed anything about what happened, including the date of Sir John Franklin’s death – 11 June, 1847. However, Erebus, Terror, and the bodies of Franklin and most of his crew were still not found. It was over 100 years after the last search expedition returned home that investigation into the fate of the Franklin expedition garnered public attention, when forensic anthropologist, Dr Owen Beattie began the 1845-48 Franklin Expedition Forensic Anthropology Project (FEFAP). Relics and human remains, overlooked by earlier searchers, were collected in 1981 by Beattie’s team from sites on King William Island in the Canadian Arctic. Human remains were analysed using modern forensic techniques in an attempt to ascertain what might have caused the death of the crew and to identify which crew members’ remains had been found. Through Beattie’s research it was found that the amount of lead in the bones of some of the bodies found was exponentially high, leading to the theory that lead poisoning may have been one of the factors contributing to the Expedition’s demise. More widely known is Beattie’s later work on Beechey Island, where he and a specialized team exhumed and autopsied three remarkably well-preserved crewmen who had died and were buried during the Expedition’s first winter in the Arctic. Examination of tissues collected from the men’s bodies reaffirmed Beattie’s earlier theory that lead poisoning was one of the factors leading to the Expedition’s destruction. Beattie further supposed that the Expedition’s tinned food, hailed as being of advanced technology and stocked in abundance, had been contaminated by lead solder used to seal the tins and was the most likely culprit. Beattie’s research renewed interest in the mysterious fate of Franklin and his crew and the question of what happened to HMSs Erebus and Terror remained unanswered until 2014 when the wreck of Erebus was discovered by Parks Canada, as part of a multi-faceted partnership that included government, private and non-profit groups, followed by the discovery of Terror in 2016, marking two of the most important marine archaeological finds in recent history. HMS Erebus in the Ice, 1846 by Francois Etienne Musin. This oil painting by the Belgian marine artist François Etienne Musin (1820–1888) refers to HMS Erebus’s Arctic venture under the command of Sir John Franklin in 1845. For Franklin’s last journey she had been fitted with a steam engine and a screw propeller and was accompanied by HMS Terror. In 1848 both vessels were abandoned in the ice. In this painting Musin shows the vessel surrounded by icebergs, but still in open water. A gloomy sky is only allowing some sunlight unto the scene, causing a stage-like effect in the composition. In the foreground the ship’s crew are busy moving smaller craft across the ice. 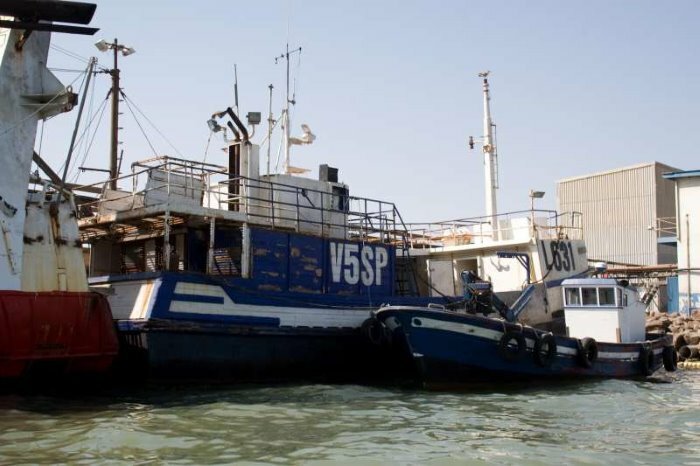 There was drama off the Namibian coast near Walvis Bay at the weekend when the longline fishing vessel SOUTH WEST EAGLE caught fire in the engine room. 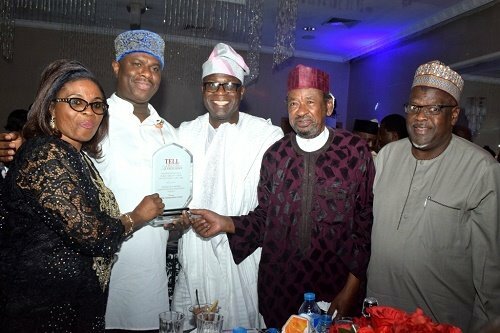 The vessel was returning to port from a successful day’s fishing, with the..
Nigerian Maritime Administration and Safety Agency (NIMASA) director-general, Dr Dakuku Peterside said that NIMASA would ensure that Nigerian will benefit “optimally” from shipping and the Nigeria’s maritime domain would be safe, secure and clean for all to do business. 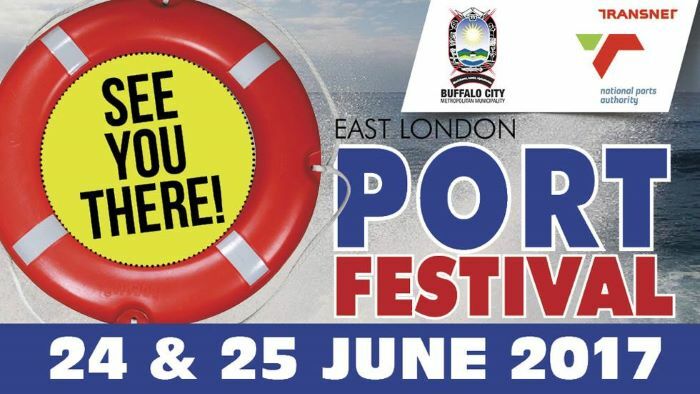 Thousands of people flocked to the Port of East London on Saturday and Sunday, 24-25 June 2017 to support what was widely hailed as the successful return of the East London Port Festival. 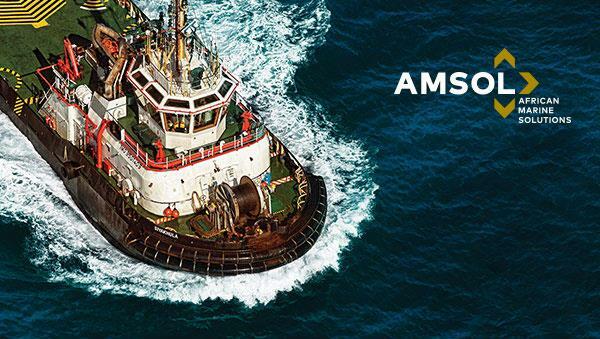 The event – hosted by Transnet National Ports Authority (TNPA) – transformed the city’s iconic harbour precinct into a spectacular showcase of local music, quality arts and crafts, impressive naval prowess and high-adrenaline entertainment. 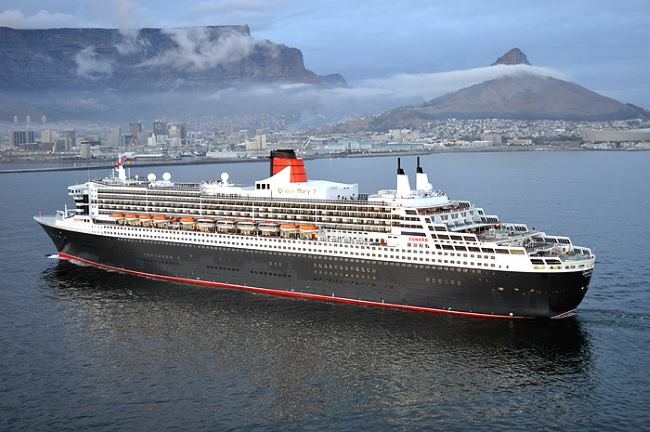 “This was a very special weekend for the community of East London and the greater Buffalo City, as we brought back this much-loved event to South Africa’s only commercial river port, after an absence of five years,” said Acting Port Manager for East London, Alvin Singama. 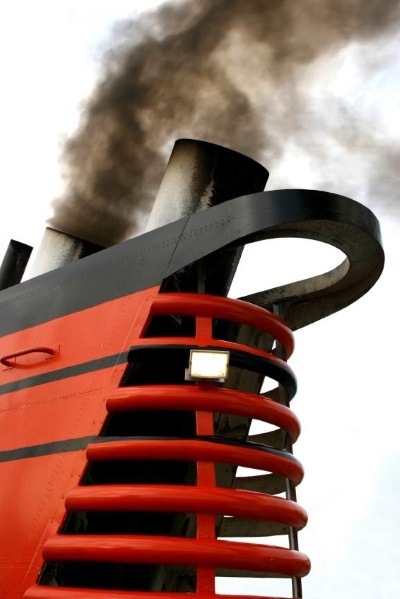 TOKYO, 26 June 2017 – Ports worldwide are at the crossroads of land-based and maritime industries and are vulnerable to the effects of climate change, such as sea level rise and extreme weather conditions. The very first SDLG wheel loader, an LG958L, to be sold in southern Africa by regional dealer Babcock International ( www.babcock.co.za), has now amassed some 5,000 operating hours in extreme conditions at South African Bulk Terminals (SABT) in Durban. Despite the workload already under its belt, the machine continues to front operations around the clock at the portside facility where some 2.4 million tonnes of dry bulk is loaded and off-loaded per annum. SABT operates twin storage facilities with a combined capacity of 120,000 tonnes, handling a mixture of products including soya, maize, wheat, sunflower seeds and pellets, rice, fertilisers, sorghum malt for beer production and fluorspar – the mineral form of calcium fluoride. SABT trialed various wheel loaders before making its purchase decision and the SDLG LG958L impressed from the outset. “We even tested this machine in the hull of a ship and it outperformed all the other machines in the trial,” says Wentzel. Subsequent to the first SDLG wheel loader, SABT now operates a second unit, a 6-tonne class LG918, at its 9-line rail yard where it is used to shunt freight wagons. While the original SDLG LG958L is in relatively standard specification, Wentzel and his team have fitted LED working lights and mounted the oil cooler on swivels so that it can quickly and easily be swung out for cleaning. “It’s an incredibly dusty environment in the storage bunkers, so regular maintenance and cleaning is crucial,” says Wentzel. 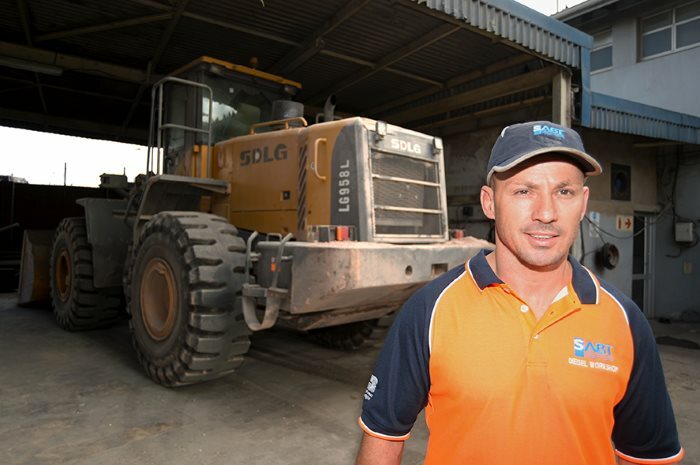 Throughout the company’s ownership of the SDLG wheel loaders, Wentzel says the service and support provided by the dealer, Babcock International, has been exceptional. “I think it’s fair to say that Babcock has mastered the art of looking after its customers,” he says. In port, SABT is a round-the-clock operation at which the SDLG LG958L and its two supporting 9.5 tonne wheel loaders can load 18,000 tonnes of fluorspar onto a vessel in just three days. Similarly, when it comes to loading trucks for road transport from the port, the three machines are capable of loading 55-60 trucks in a single 12-hour shift. “Through a combination of our experience, our ownership of the entire process and the use of highly productive equipment such as the SDLG LG958L wheel loader, we have achieved a market leading position in this business,” enthuses Wentzel. 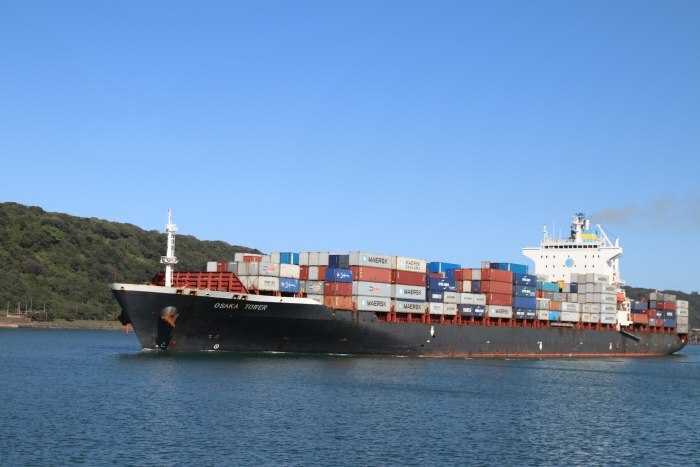 With the citrus season in full swing the ports of Durban, Port Elizabeth and Cape Town are seeing traditional reefer ships calling, albeit in lesser numbers than a few years ago as a result of more and more citrus being containerised. 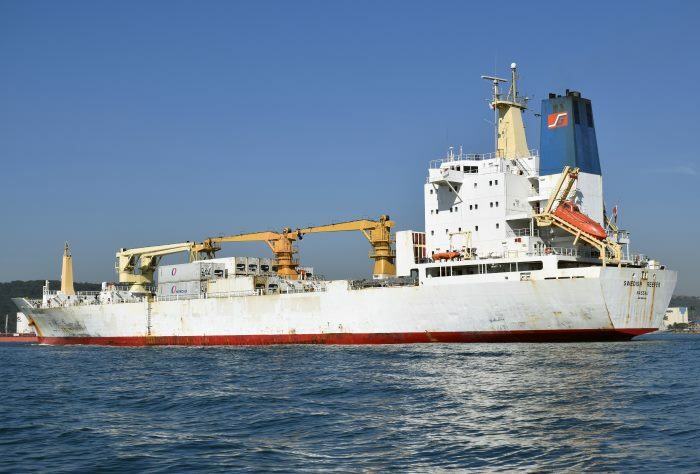 In Durban during the months between end May and around October there are still likely to be at least one reefer in port almost every day – a few years back and it was three of four such ships with others lining up outside. This past week Durban saw this particular ship, SWEDISH REEFER (13,930-dwt, built 1992) in port. Here she is seen sailing for the open seas but may be back a time of two before the citrus season comes to an end. The ship is Greek-owned and managed. This picture is by Trevor Jones.